When the booking was completed online, it should have provided you with your booking reference number. If you have this, along with the card you made payment with and photographic ID the team at the attraction you selected to be your Home Attraction will be able to locate your order and issue the Merlin Annual Pass/es upon arrival. If unfortunately you don't have the reference number, then don't worry. If you complete one of our contact us forms here or the link below and a member of the Guest Support team can confirm your order and resend the e-mail confirmation. 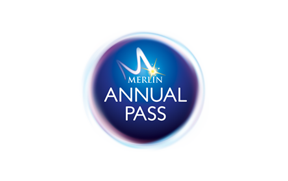 I have purchased my Merlin Annual Pass/es through a 3rd party (Red Balloon, Experience Oz etc) how do I collect my pass?